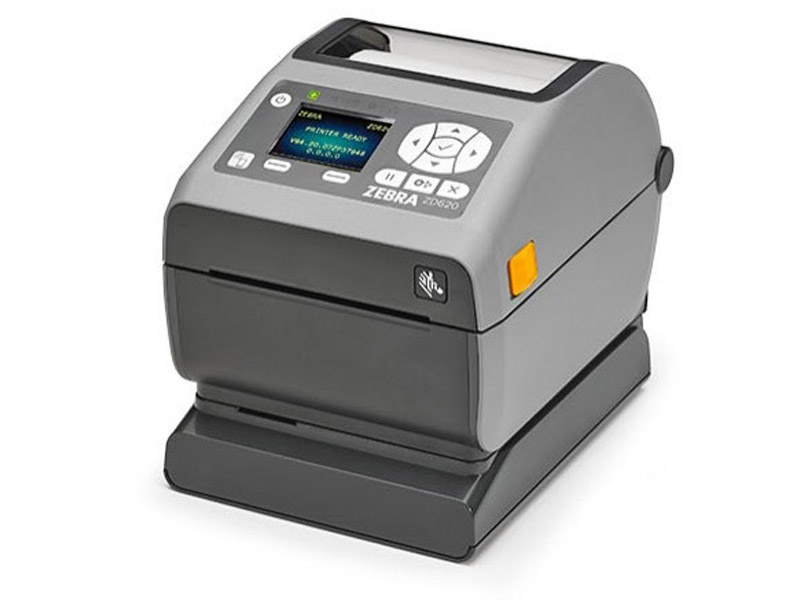 This is the new flagship desktop printer for Zebra. 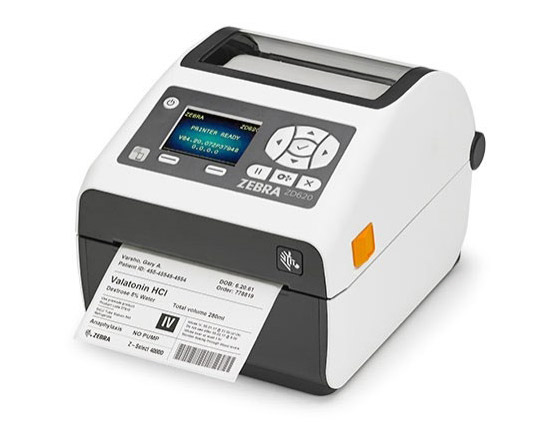 It uses traditional style ribbon on the thermal transfer models and makes a LCD screen available for easier configuration of settings or configuring the WiFi connection. 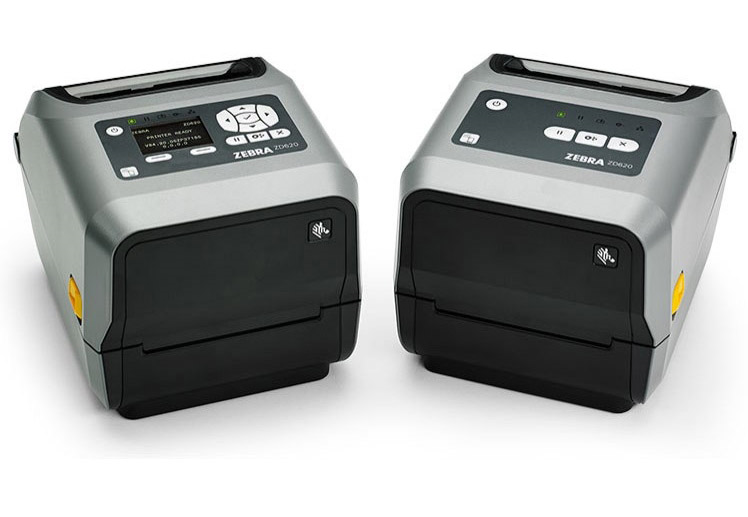 The 300 DPI model adds in high density printing for people needing finer details in their logos/graphics or want to print extra dense or small barcodes. 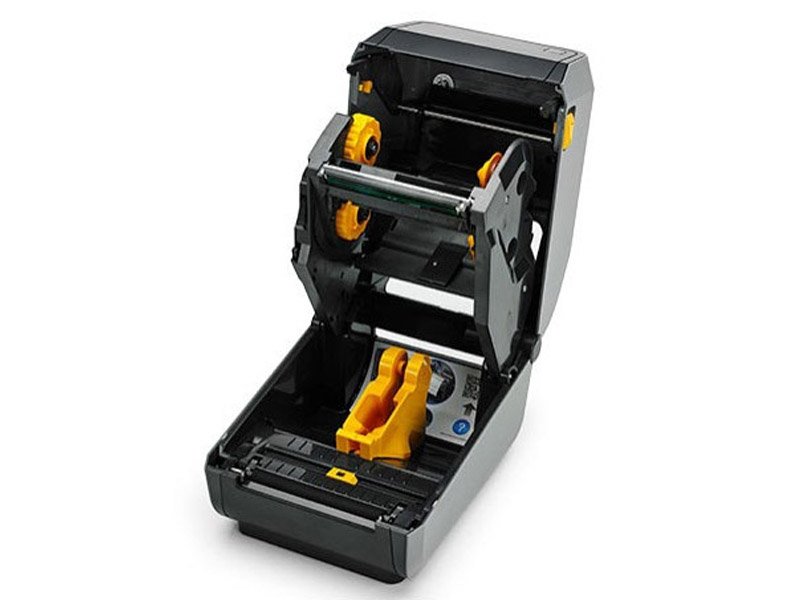 The optical eye is also moveable for configuring the printer to use custom media that may have notches or black marks instead of the traditional gap. The standard print speed on the 203 dpi model is 8 inches per second which is faster than many industrial printers. 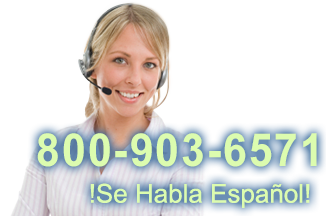 Printing speed will vary depending on the quality of media being used. Find it faster! 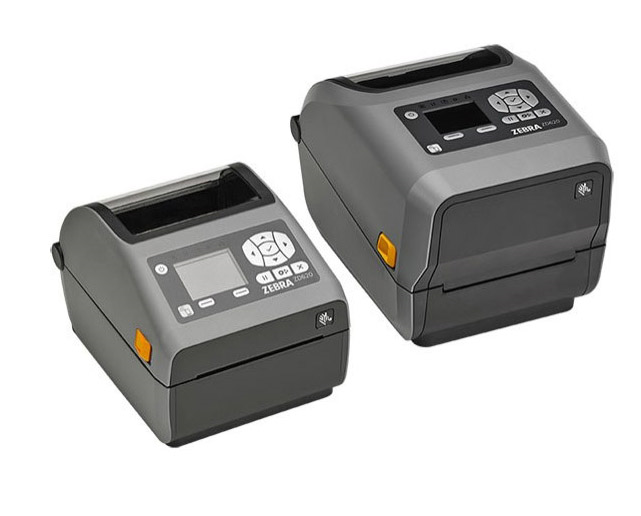 Click here to compare ZD620 models by feature. P1080383-603 Battery for Desktop Printers: for ZD410, ZD420 Series, ZD620 Series, ZD420 Cartridge. Requires Base Housing (P1080383-602 for ZD410 / P1080383-600 for ZD420 & 620). ZDDT-BATT-KIT Direct Thermal Battery Base Kit: Includes battery housing for DIRECT THERMAL ONLY ZD420/620 (P1080383-601) and desktop printer battery (P1080383-603). ZDTT-BATT-KIT Thermal Transfer Battery Base Kit: Includes battery housing for DIRECT/THERMAL TRANSFER ZD420/620 (P1080383-600) and desktop printer battery (P1080383-603). 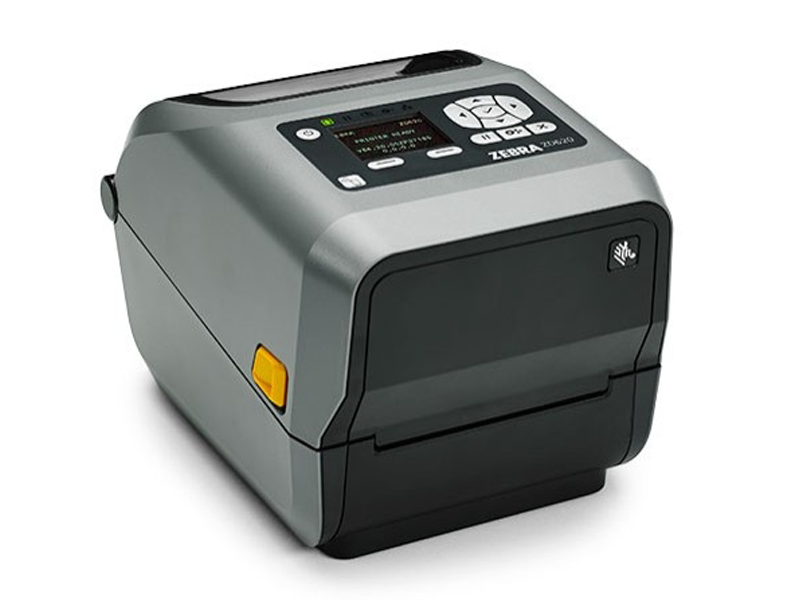 Browse all ZD620 models now or call 800.903.6571 for assistance.